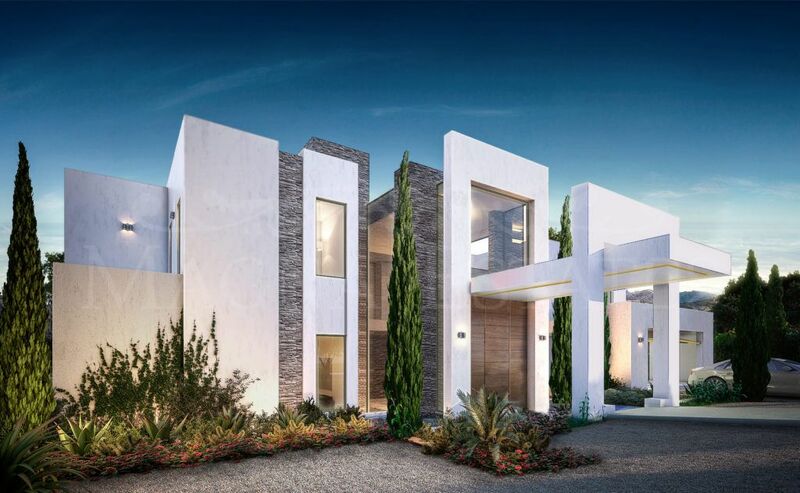 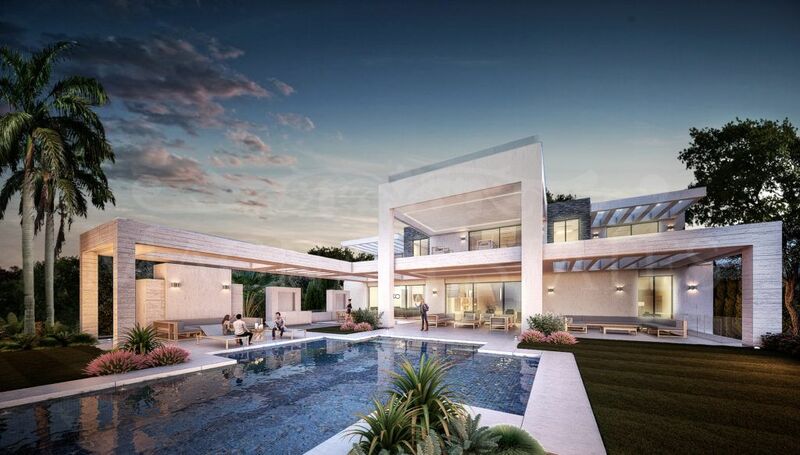 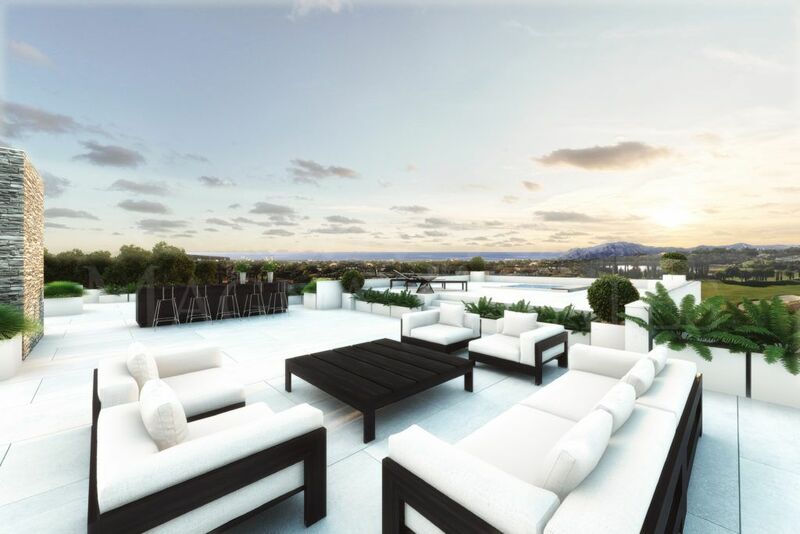 Large designer villa on the front line of golf in the prestigious Los Flamingos urbanization, next to the luxurious 6 star hotel Villa Padierna Palace. 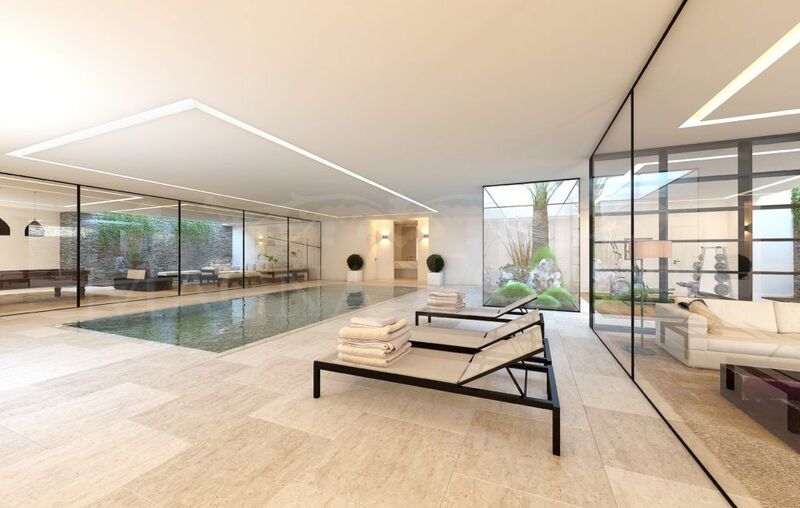 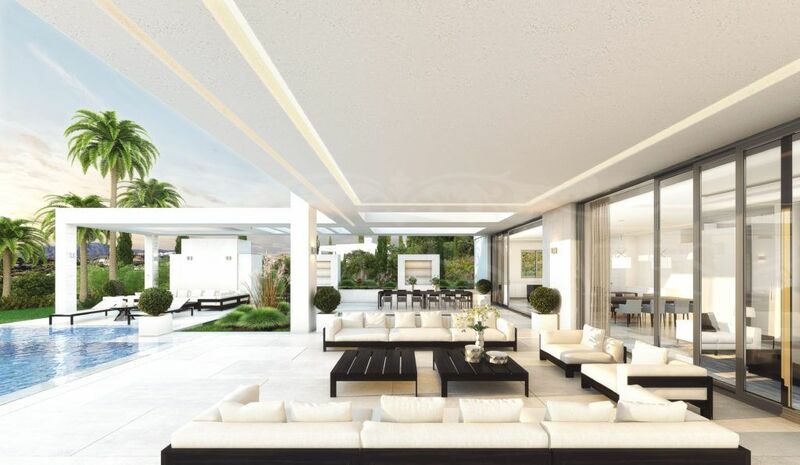 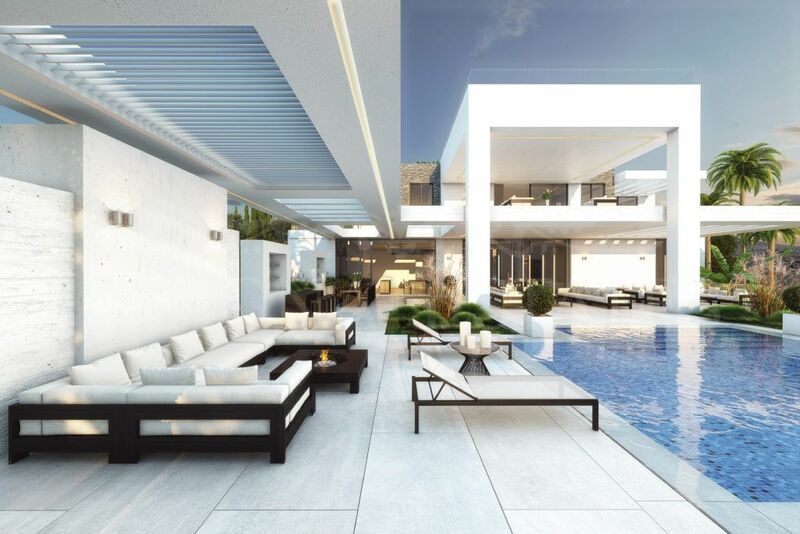 A spectacular property of more than 1,000 m2 of interior and 1,500 m2 built on a large plot of 2,600 m2, with an avant-garde design and at the same time practical for the life of today, in which natural materials are used to highlight the light and harmony of the Mediterranean. 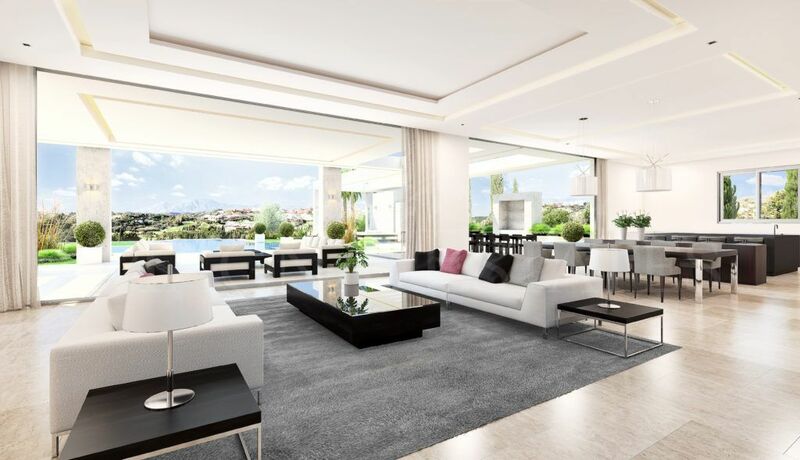 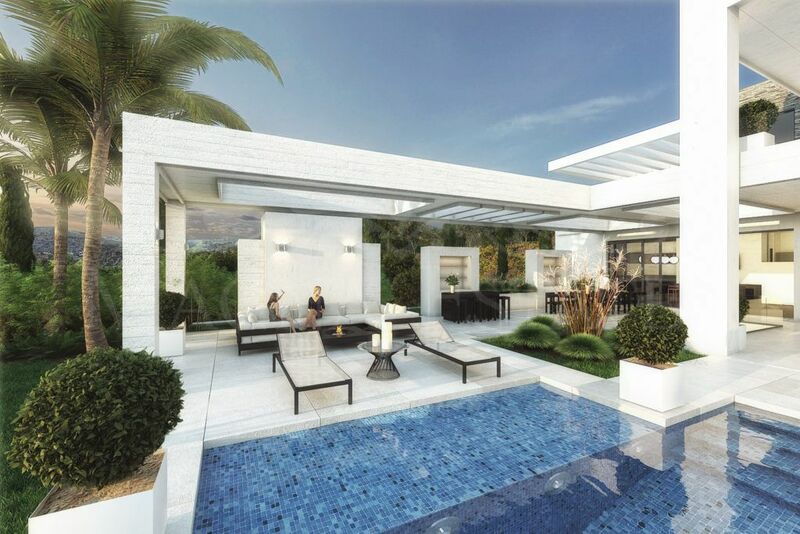 Located on the first line of golf, enjoy panoramic sea views, indoor pool, outdoor pool and beautiful gardens. 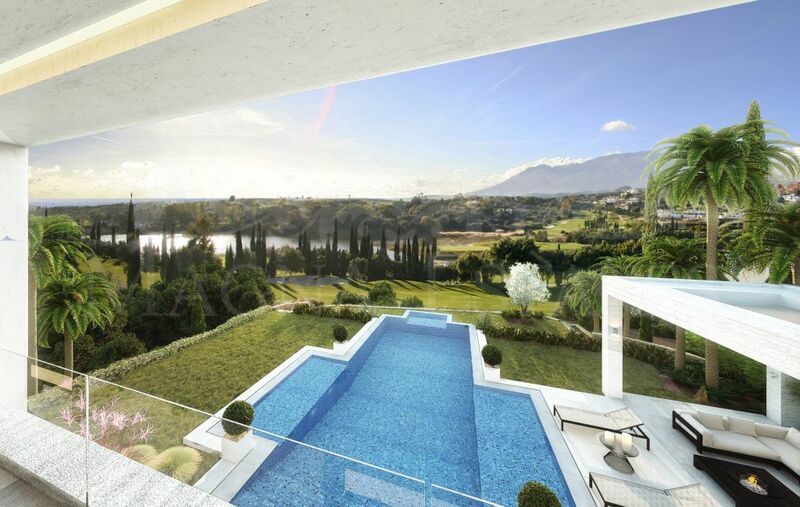 The Los Flamingos urbanization is a reference on the Costa del Sol, with its three golf courses, the great Villa Padierna Palace hotel, 24 hour security and the exclusivity of being in a unique place in Europe. 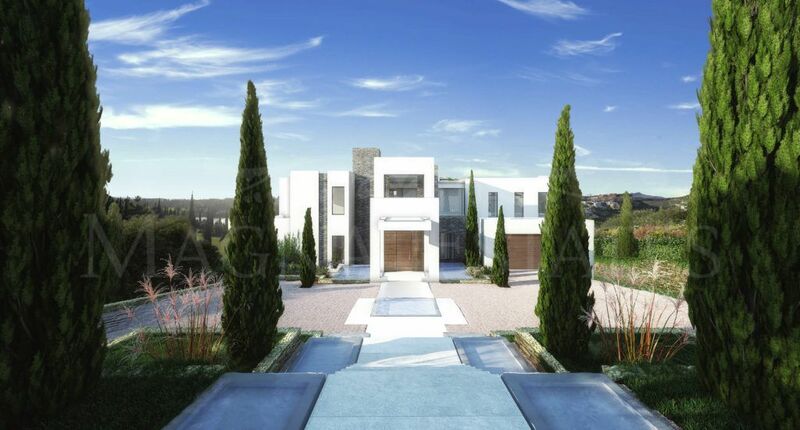 Please, send more information about ref 247-00888P, Villa in Los Flamingos Golf, Benahavis or similar properties.